9 - 2017's event will be the ninth ever Summertime Ball! Capital’s Summertime Ball In Numbers… 9 Stats That Prove How INSANE The #CapitalSTB Really Is! 9. 9 - 2017's event will be the ninth ever Summertime Ball! 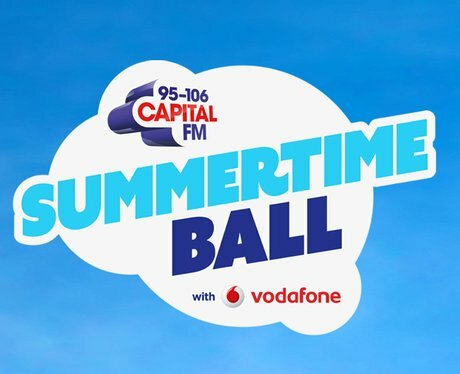 And we can't wait to see all of you at Capital's Summertime Ball with Vodafone 2017! See the full gallery: Capital’s Summertime Ball In Numbers… 9 Stats That Prove How INSANE The #CapitalSTB Really Is!